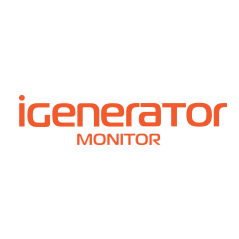 Watchdog LINK: Monitors your generator and switch via GSM and LAN redundantly. Watchdog LAN and Wifi: monitors the voltage in the transfer switch, and consequently the activity of the generator. This product monitors the transfer switch. What good does a running generator if the transfer switch fails?